At Thanksgiving I typically gravitate toward traditional or farmhouse style table decor, but when Bormioli Rocco Glass Company approached me about creating a tablescape with their gorgeous Italian dinnerware, I opted for a modern country table setting. 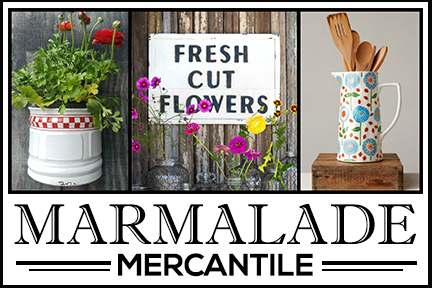 And I’m excited to share that they’re offering $200 worth of their exquisite tableware to one of my blog readers! Details for entering are at the end of this post. 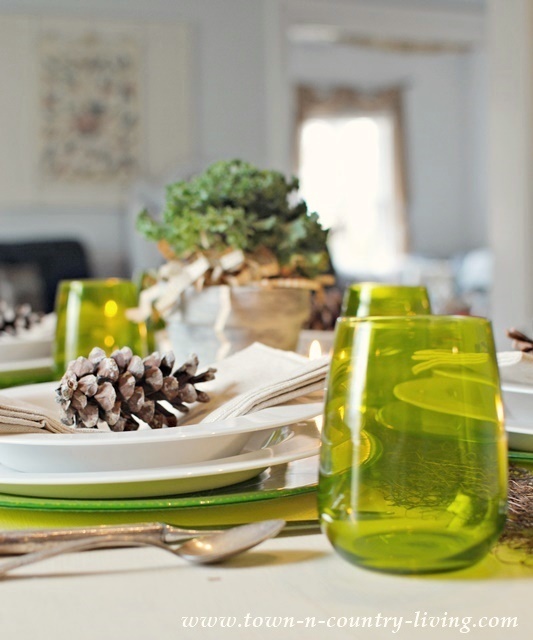 White and green are typical country colors that combine well, so I chose the green glassware and white dinnerware. 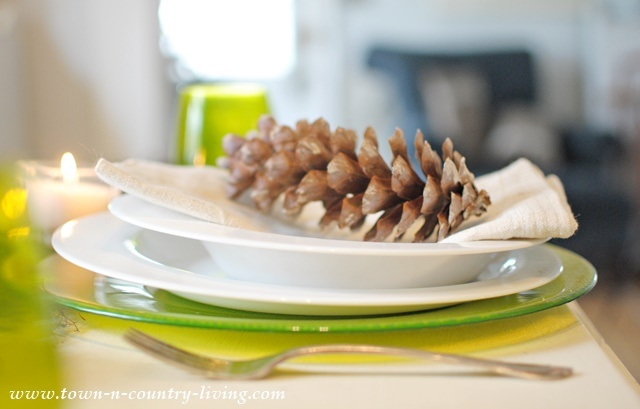 Over-sized pine cones and a twig table runner provide natural texture against the cool, white dishes. The white dinnerware is the Cometa pattern. Look closely and you’ll notice the plate and bowl are slanted. I loved this unique aspect of the white dinnerware. It’s a little quirky … in a good way! One end is deeper than the other. The opaque charger in green is the beautiful Inca option. 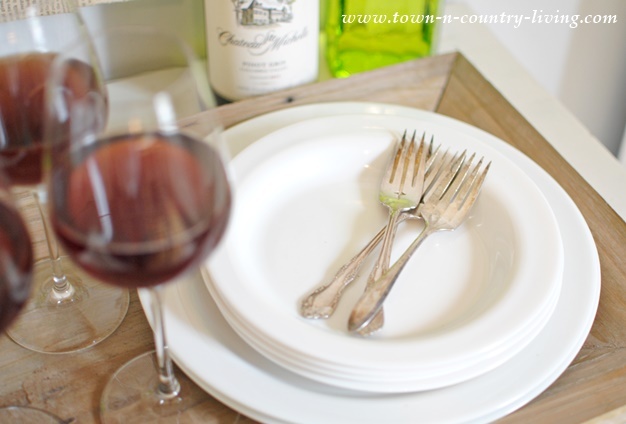 I did manage to slip in my vintage flatware with the modern country look. The simple Premium water glass is available in 12 colors. 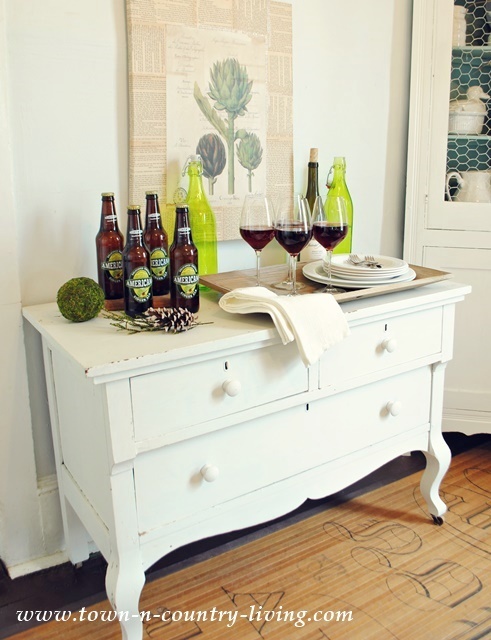 Just in time for Thanksgiving dinner, we moved the flea market dresser into the dining room. This gives us a little more space for serving pieces when the family comes over. Cometa dessert plates will serve up yummy pieces of homemade pumpkin pie. Or maybe turtle pie if chocolate is more your cup of tea. 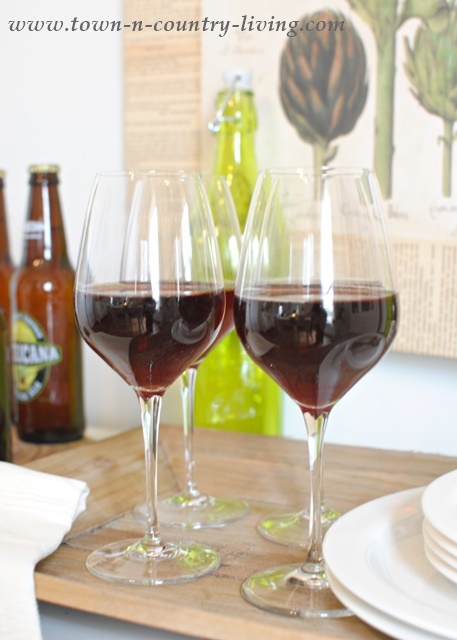 I’m lovin’ these gorgeous Tre Sensi wine tasting glasses filled with a light red wine. 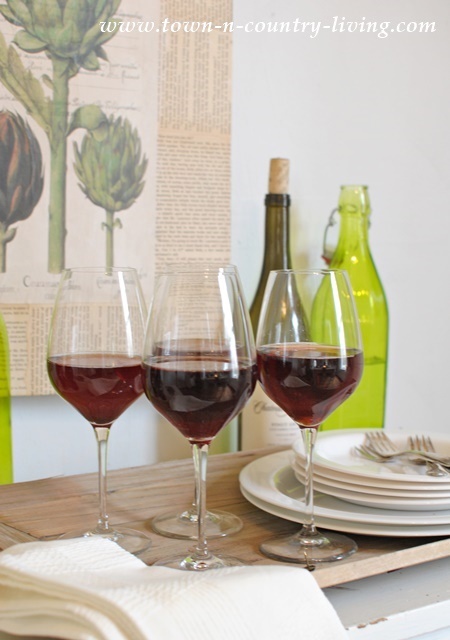 They are so elegant looking and I always love a fine glass of wine with dinner. This is the official wine tasting glass of the Italian Sommelier Association. 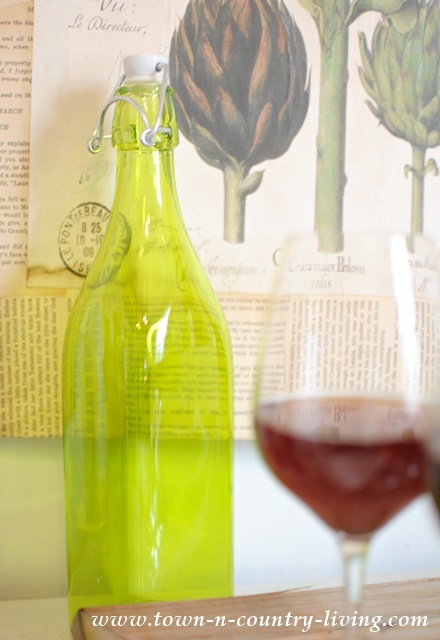 The Swing bottle can be used for serving infused oils or other liquids. I think I’m going to make some type of infused oil for our leafy salad. The Oxford bottle has a decagon shape making it easy to hold onto. 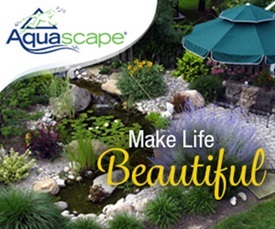 I just love the shade of green … and it’s available in 8 other colors, too. A simple Kale plant in a white washed clay pot creates a simple centerpiece for this modern country table setting. I’m not a fan of big fussy centerpieces because it’s too hard to see loved ones on the other side of the table and conversation becomes difficult. As the meal comes to a close, beautiful candlelight enhances the dining mood. I’m anxious to have my family over for the Thanksgiving holiday! The winner will be chosen November 21st and your dinnerware will arrive before Thanksgiving. * Bormioli Rocco provided the dinner and glassware for this post. All opinions are mine. Your table looks great, Jennifer. That color green resembles vaseline glass. Nicely done. Wow, stunning table! 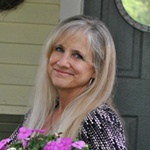 And thanks so much for the great contest….it’s so sweet f you. Gorgeous tablescape! 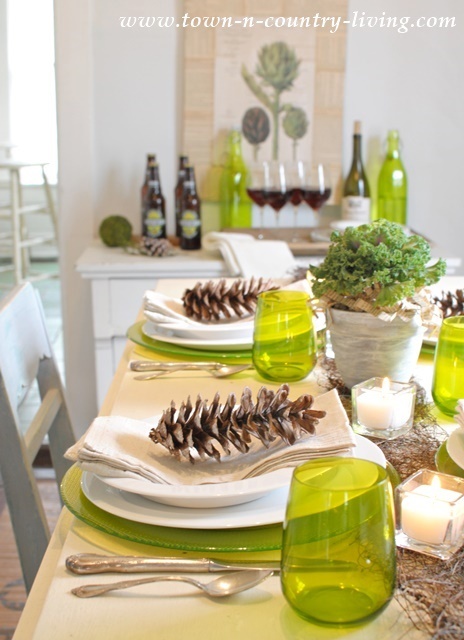 Love that pop of green glass – pinning! 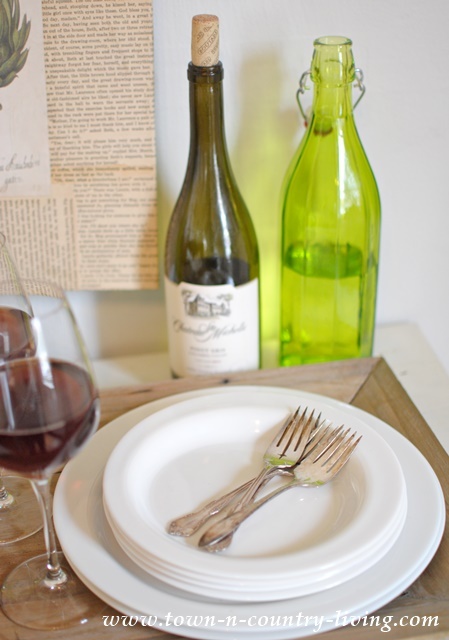 I love the simple white dishware. Anything can go with it, like the lavender! Wow! Thank you for the opportunity to win! Gorgeous table, Jennifer! That shade of green brightens the whole table, love it! What a beautiful tablescape! Love the green! Thanks for the giveaway. Fingers crossed! I love the elegant simplicity of it all. I especially enjoy the ornamental Kale as a centerpiece! It doesn’t block the view across the table yet is as lovely as any elaborate floral arrangement. Stunning tablescape. I love how you added your style to the collection. You did a great job with your table!! 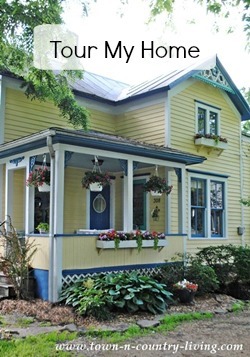 The colors are vibrant and mix nicely with all your details. Love the clear wine glasses! Your tablescape is exquisite, Jennifer. 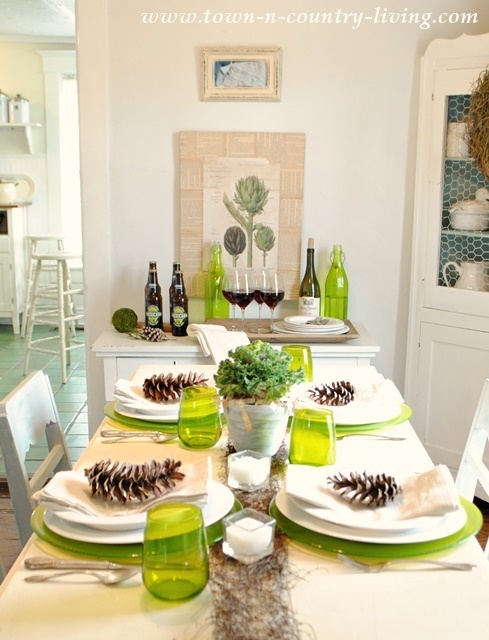 The green glassware is such a lovely natural tone and the perfect complement to the white dishes. Beautiful! Love this table setting. It is very calming!! oh how fun is that green with the white. 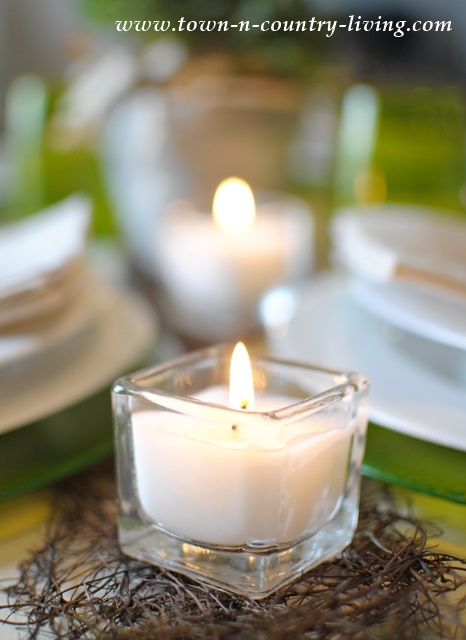 I love the simplicity yet fun side of the table setting. enjoy your meal!! Seriously gorgeous! That green just pops and looks so perfect with your other pieces. Love it! Lovely Tablescape ! I especially like how you have the mixture of modern and traditional pieces complimenting each other! I certainly will pin it for later reference. Thanks for the chance to win! Love the table setting! The pinecones and twig runner added just the right whimsy. I’d love to win the tableware.